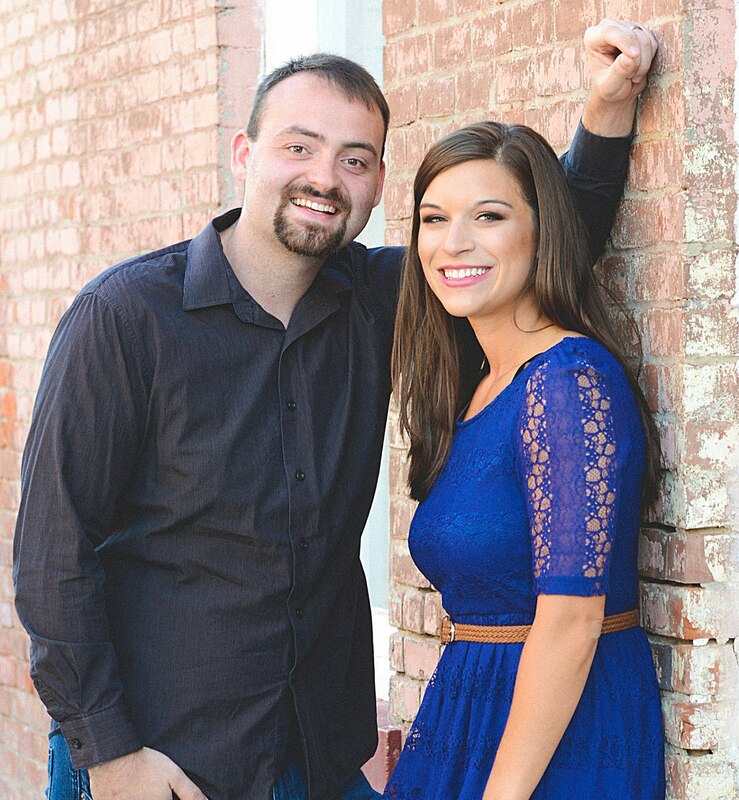 If you are anything like Aaron and me, you may love to travel but may not be willing to spend a ton of money to do it. Everyone loves to go on adventures around the world, but we often question if they're worth the drop in savings. This can be especially worrisome if you're going on a longer trip to a destination where you need affordable travel protection options, like those from Medjet Horizon. Fortunately, there are ways to travel, even if you don’t have much in the bank account. 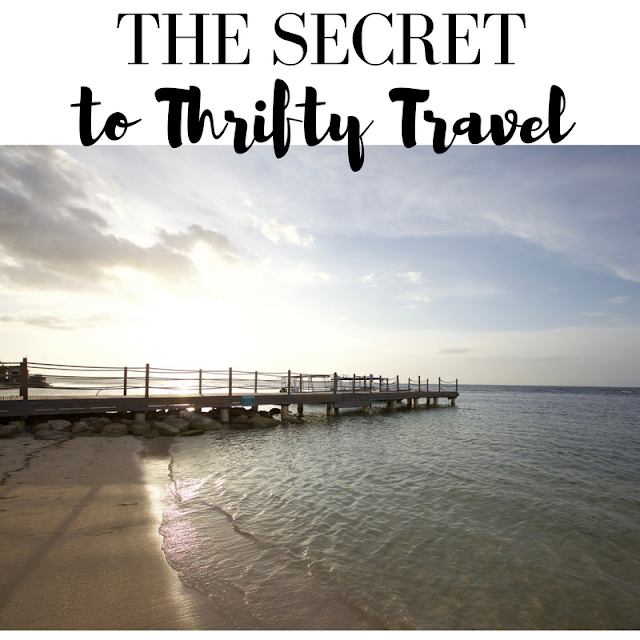 Check out our secrets to thrifty travel. If you’re in a good place with your credit, travel credit card bonuses offer an excellent way to travel cheaply. When you sign up for most of these credit cards, you’ll receive points that you can redeem for free nights. Sometimes you’ll earn free nights just by getting the card and spending any amount of money on it, including buying a pack of gum. In some cases, you'll receive more free nights as a cardholder anniversary gift. 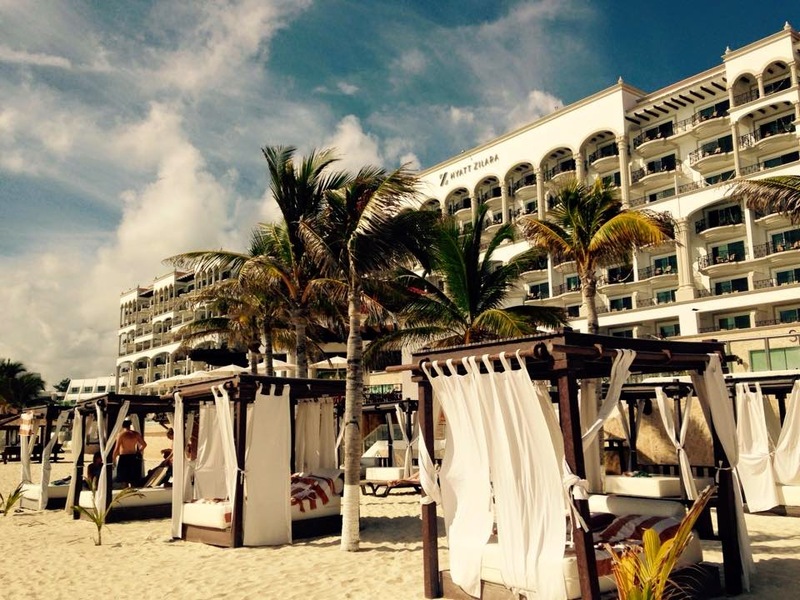 For more on staying in hotels for free on points, check out these posts. If you’re not looking to open a credit card, you still have other good options to help you travel for free or nearly free. Best Rate Guarantees are some of our other favorite ways to save on hotel stays. They work by rewarding you when you find hotels at a cheaper rate on one website over another. You report this lower rate to the original booking company, which matches the cheaper rate and gives you money towards paying that rate. We used this a lot in Europe and ended up staying in some pretty decent hotels for $50 or less! Secret hotel rates are also a good option for those who may be willing to take a bit of a risk. They show you an area of a city where the hotel is located, but you can't see the exact hotel where you would be staying. If you’re willing to take the gamble, you can get a heavily discounted rate. One of my other new favorites for cheap travel is Roomer. This website lets people list the hotel rooms that they had once reserved but no longer need. You can book your hotel through this site, just like you would using any other website. We used this when we stayed in Orlando and it made our stay SO reasonable. With hotels covered, you’ll also want to consider how to get where you're going. We love flying, especially with our Southwest Companion Pass. If you plan to fly, there are other travel cards that operate much the same as the hotel cards. You earn points by opening and spending, and then you redeem the points for travel. All of the major airlines have rewards program options like this. We also earn anniversary points on our travel cards, and we earn all of our points simply by paying our bills! For more on how to fly free, check out this post. If you don't have points for your flights, there are other ways to save money. Consider traveling during the off-season for your destination. This can save you a considerable amount of money, especially if you are planning to travel overseas. If you have a flexible travel schedule, you can also search for the cheapest days of the month to fly from place to place, and then you can book the cheapest flight options they offer. All in all, travel doesn't have to be expensive. Using these tips, we have gone to dozens of places and saved thousands of dollars on amazing trips around the world. I truly believe that travel is one of the best investments we can make, and I treasure the memories that we have made on all of our adventures. I hope they are helpful for you, too! Wow, I'm going to check out Roomer, never heard of it! We do points for flights, but don't use cards much. We did however, get a free flight to Vegas, so that was nice! Yes, do it!! And free flights are the best. That is awesome! Staying with family definitely helps. We love travel hacking! I just got two domestic delta flights for 24k points that's amazing! Wil check out the site when we look for hotel! That is awesome! I love travel hacking too!! I've never heard of Roomer! I'll definitely be using it next time we travel. I love to be voluntarily bumped from a flight. It doesn't always work with our schedules, but I'm always paying attention to the announcements at the gate. For sure! Aaron is always game for that and getting travel vouchers ha! I love my flight points! I get them a variety of ways from frequent flying, doing surveys, and my credit card. Definitely helpful! I've never heard of Roomer so I'm going to look into that. I love them too!! And yes, check it out! Thanks for sharing your tips! I don't travel very often, but I always wish I traveled more. Maybe with these tips, it will be possible. This has DEFINITELY made it possible for us to travel a lot of places that we would never have been able to! I love this! I'm all about saving on trips, it's so satisfying haha! Airfare points have been so huge for me - I've saved close to $1,000 on airfare so far! Amen to that! We've saved a TON! These are great tips-I had never heard of that secret hotel thing! We're doing some traveling this year but we totally rented a house because staying in a hotel would require three rooms...and I'm the only adult lol! but do you have any tips with roadtripping?! IT's awesome!! Roadtripping...hmm. We love using gas buddy to find the best gas prices! We also pack snacks and fill up our water bottles for free at gas stations on the drive! And then we still use our free hotel nights along the way! You can save a lot if you're willing to stay outside of town. Sorry for my slow response!! And congrats on your pregnancy!! These are great tips! Roomer sounds like an interesting service! These are amazing tips! I'll have to look into Roomer! Great tips girl! I am going to the Dominican Republic. saving points on airfare is key! Thanks, lady! I totally agree! I've never tried Roomer, what an awesome idea for a site! Air BnB is another great one. I've only had great experiences with them. Traveling IS expensive but it doesn't HAVE to be unattainable expensive. Oh yes, for sure! We are actually Airbnb hosts !! Great tips! I actually just realized how many airline miles I had, so now I can hopefully use them towards my next flight! Really helpfully tips, things we may know but tend to forget. Thank you! I agree. Flight points are the BEST!